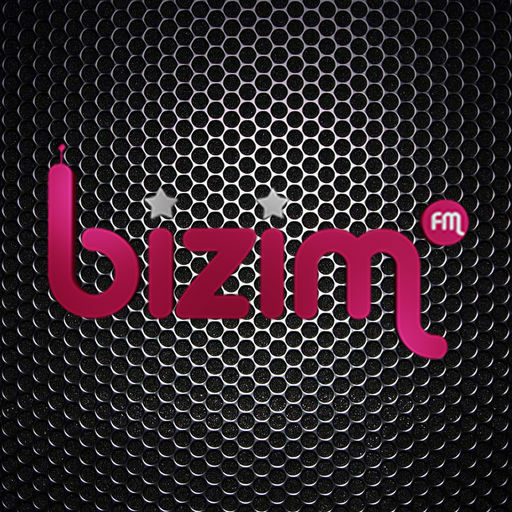 Bizim FM live broadcasting from Antalya,Turkey. It is one of the most famous online radio station on Turkey. 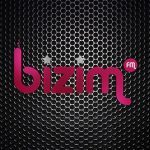 Bizim FM station mostly time play Turkish Music. Bizim FM also play 24hours various kind of music genres.